Spa treatments have the ability to take your relaxing vacation and transform it into the most tranquil trip of your life. But these unique, fascinating, and also relaxing services go above and beyond your favorite massages and facials. 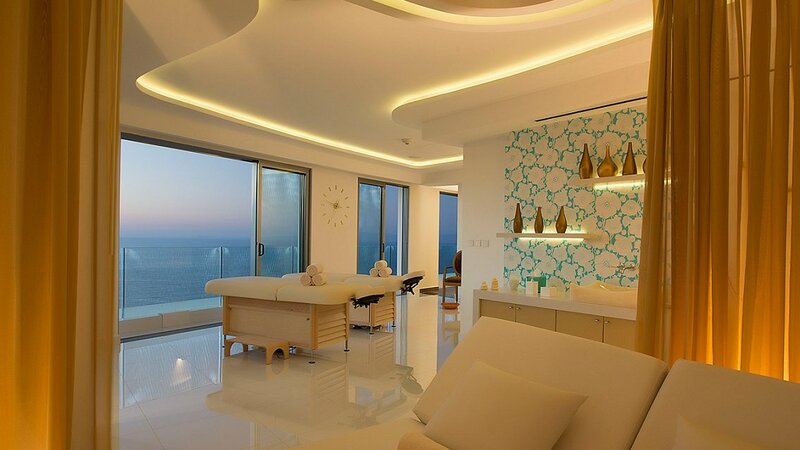 Pamper yourself 15 floors above Banderas Bay amidst 360° views of sapphire seas and lush rainforest. If the sights alone don’t put you at ease, book yourself a Chakra Balancing Ritual complete with body scrub, head-to-toe massage, and gemstone and essential oil ceremony to align your energies. State-of-the-art technology combines with the soothing elements of nature to take you on an energy journey. Elevate your mana (life energy) under Rain Experience Showers with settings that range from morning mist to evening storm, or treat yourself to a massage on a wave table, which simulates the feeling of floating on the ocean and is one of only four in the United States. A desert oasis awaits you at this hacienda-styled spa with traditional aromatherapy massages to innovative exercise routines like hammock yoga. For a unique treat, take part in the ancient Chinese tradition of cupping, which uses heat to create a vacuum within a cup that is then moved across the body to increase circulation, relieve pain, and promote healing. The perfect paradise for getting off the grid, the award-winning One&Only Reethi Rah creates a tranquil retreat with opulent amenities in island luxury. Bask in the beauty of the ocean on the resort’s over-water Chi Pavilion, private treatment villas and relaxation pavilions, and the legendary Jameson Retreat.This personalized wellness regiment is designed to cleanse and condition the body with daily sessions of cardio, yoga, stretching, and massages, plus tailored meals. Relax in the luxurious resort from the movie Couple’s Retreat. 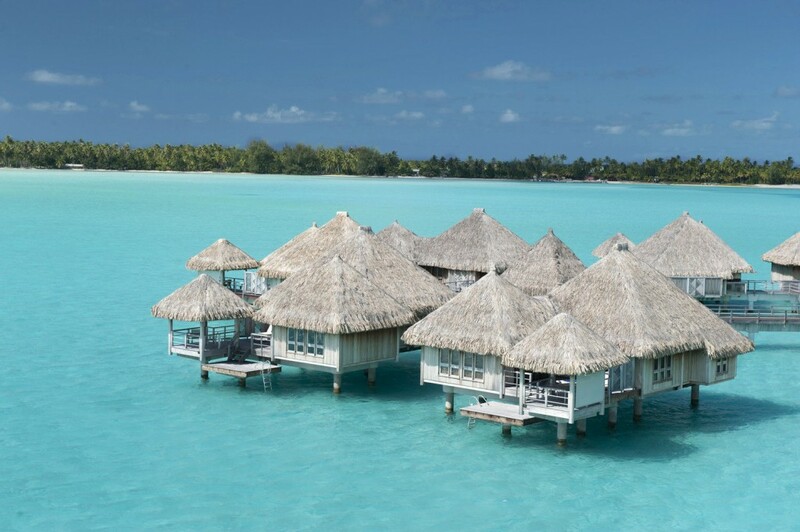 The St. Regis Bora Bora Resort offers unparalleled rejuvenating services, including its 13,000 square-foot The Mira Mira Spa by CLARINS. Located in a private Lagoonarium, the retreat relaxes with breathtaking views of Mount Otemanu, Polynesian treatments like the full-body Taurumi massage, and an open-air Vichy shower. Ready to experience ultimate bliss? Contact your local travel agent to book one of these serene retreats for your next luxury getaway.